The most magical thing about Stacy and Dustin’s wedding was seeing them come together to form a new, beautiful and loving family. 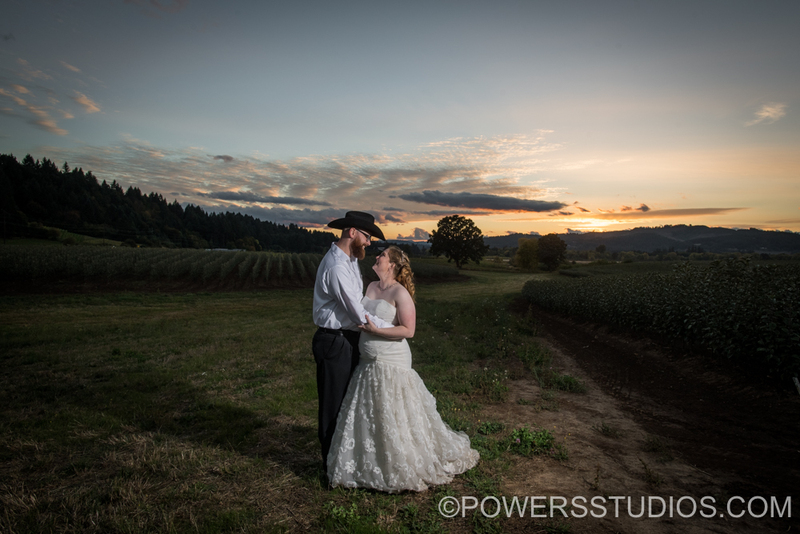 The wedding was held on a family farm, the ceremony took place under a large beautiful tree in a cow pasture. As a girl, Stacy would love spending time with her family’s cows. It was truly special holding the wedding in a place where there is so much family history and sentimental connection. We were treated to some absolutely gorgeous sunset colors, and how about that pie fight?! Haha. Stacy and Dustin are delightful together. Congratulations and nothing but the best wishes for you!